Mother of God!!! 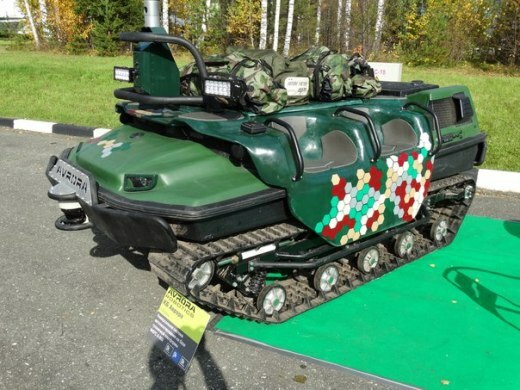 It's looks like it can take on a Armata brigade without breaking a circuit lmao!!! Is there a video of this or even a name ?? I am intrigued. It seems to have a 30mm maingun, a RADAR, 4 x manpads (the red ribbons of the trubas), and something like 2 Attakas on it (might be a RPO but cant tell) . Maybe its a 2 x AA and 4 x ATGM loadout. Has Science gone too far ??? So I am guessing its the same vehicle. Can anyone comment if its the same turret ? Akula971 wrote: So I am guessing its the same vehicle. Can anyone comment if its the same turret ? Yes, the same , part with missiles and sensors can elongate. That is actually very creative , imagine advantages in urban combat. 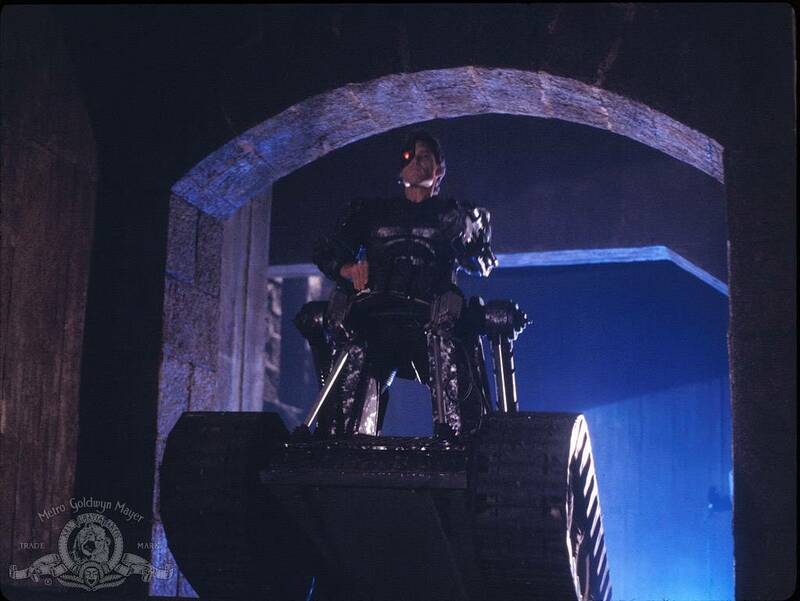 Urban combat, stand alone turrets, you name it. Judgement Day is long gone, dig in. 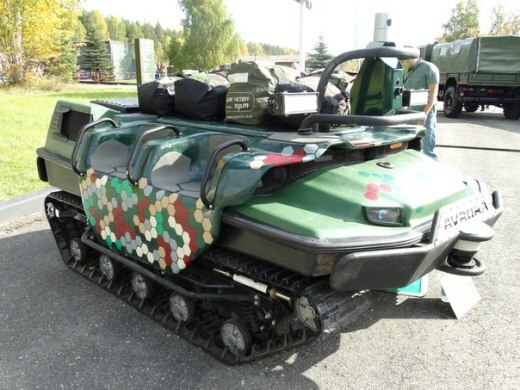 If it can take on both Iglas and Atakas ( it does seem to have those on), this will change the way Russia fights wars. This confirms the loadout on this platform. whats the name of this drone? also, one of the screenshots has an RT logo in it, there must be a video of this drone on youtube? Project Canada wrote: whats the name of this drone? also, one of the screenshots has an RT logo in it, there must be a video of this drone on youtube? It is there, i have seen it a while ago but right now i dont remember the name of this platform. There are 3 different designs for such vehicles as far as I have seen. 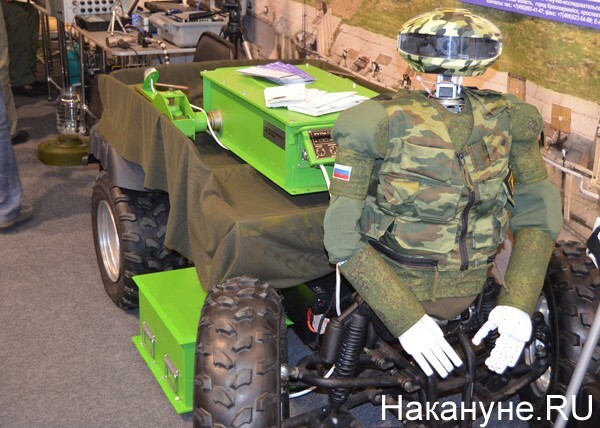 Only 1 of them has been spotted multiple times, that is Platform - M.
Deputy Prime Minister Dmitry Rogozin posted on his page on the social network Facebook video tests of domestic combat robots. First, the robot scout find the target, determines and informs the base of its coordinates. Then the cause is accepted robot liquidator - it shoots an enemy machine gun. 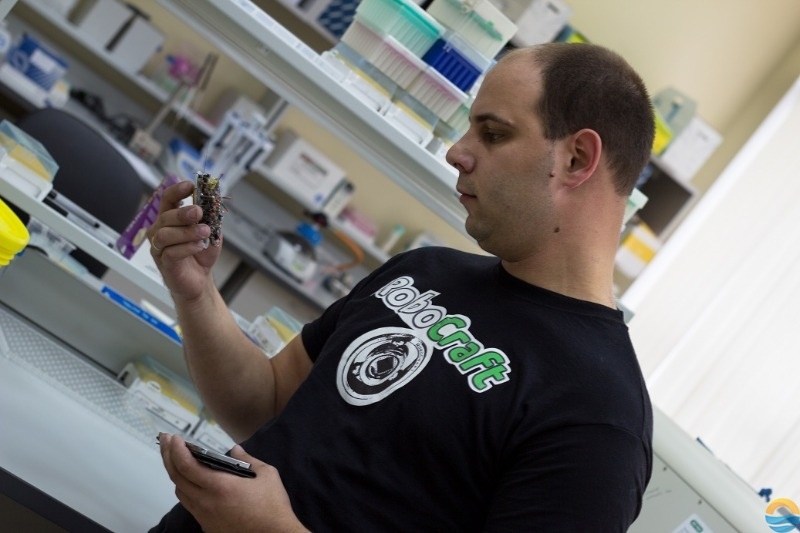 At the time of firing robot scout is given to the team to leave the shelter. Then find out the situation has sent combat iron scout. He finds ammunition in the car imaginary enemy. A command to destroy. 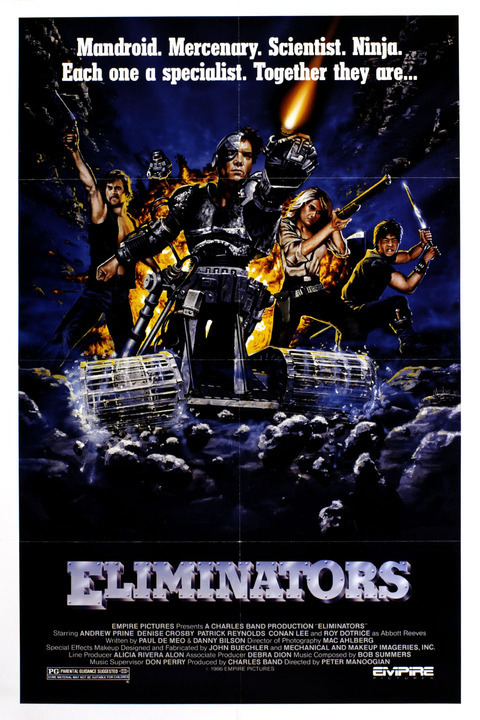 Robot liquidator took only a few seconds to accomplish the combat mission. "Good iron guys for a showdown with the bad guys. 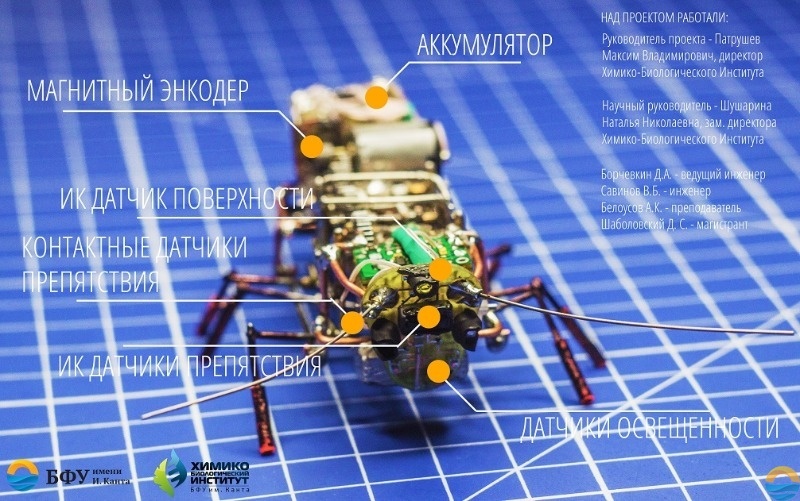 MIC tests reconnaissance combat robots and liquidators "- the comment ushered Dmitry Rogozin, video tests. Never something so practical looked so ridiculous, what's it got in its pockets? Service member card? Warranty card? Imagine with a holster for a pistol. Well you have to ask yourself what the point is of having a human shaped robot. is it so the robot can use existing equipment already developed for humans so it can perform roles humans perform but in places not safe for humans? Is it to fool the enemy into thinking there is a human present when there actually isn't? If it is the former or latter reason it makes sense to use standard body armour on the robot... the robot has hands... what makes you think it can't use pockets or pistols? Actually I think it is a good idea... the cart can be used in testing to carry diagnostic equipment for the robot and when testing is completed the cart can be used to deliver food, water, ammo, weapons or equipment on the battlefield... with the driver able to use small arms if needed, or even a heavy support weapon fitted to the rear of the vehicle while the rest of the unit withdraws or moves forward depending upon the situation. BTW x_54_u43 it is a forum rule that your first post should be an introduction in the rules and introductions section. GarryB wrote: Well you have to ask yourself what the point is of having a human shaped robot. I never said it was bad, just looks very funny. 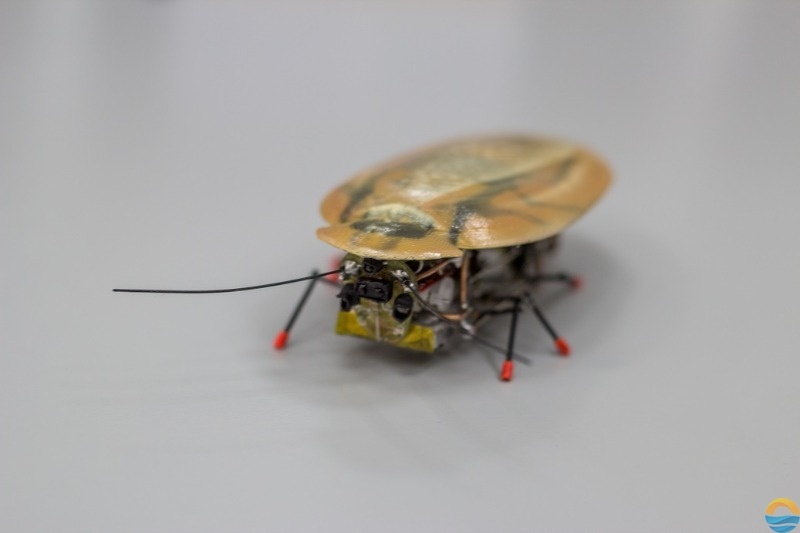 I think its very practical and has useful applications, but you have to admit, seeing it move and operate would bring fits of laughter. I knew this thing looked familiar!!! 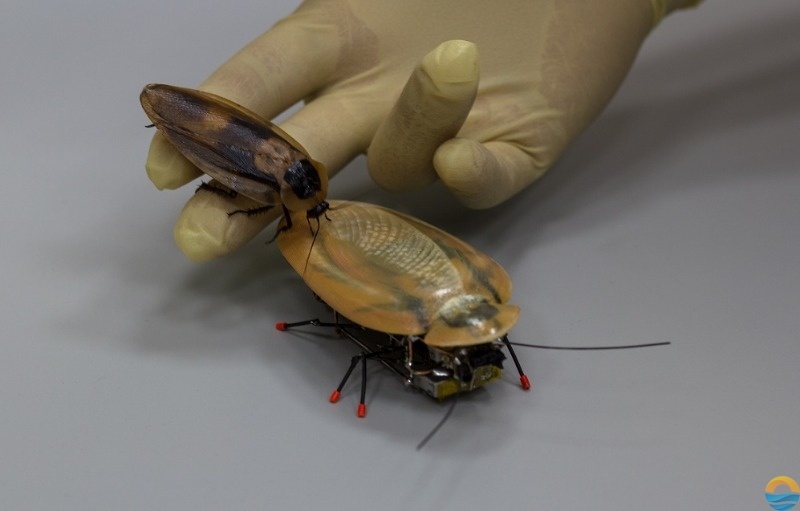 Russia has a new cockroach robot. Soldiers of steel. Military Acceptance.....Wall-E the robot sighting at the 32:56 time-stamp. 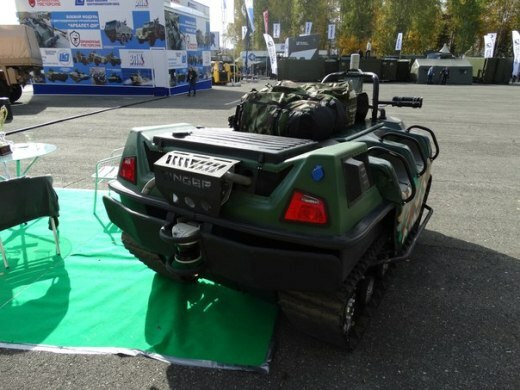 Companies military-industrial complex in action show a wide variety of robot systems at the exhibition, entitled "Innovation Day 2015 the Defense Ministry." The event will take place in the center of congress and exhibition activities "Patriot" 5 and 6 October. 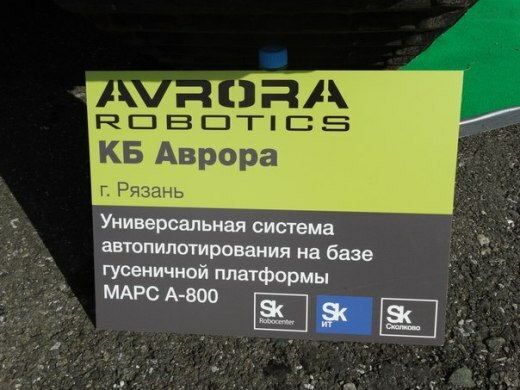 The representative of the military department of the Russian Federation drew attention to the fact that the area close to the center, is specially equipped for the demonstration of robotic systems. 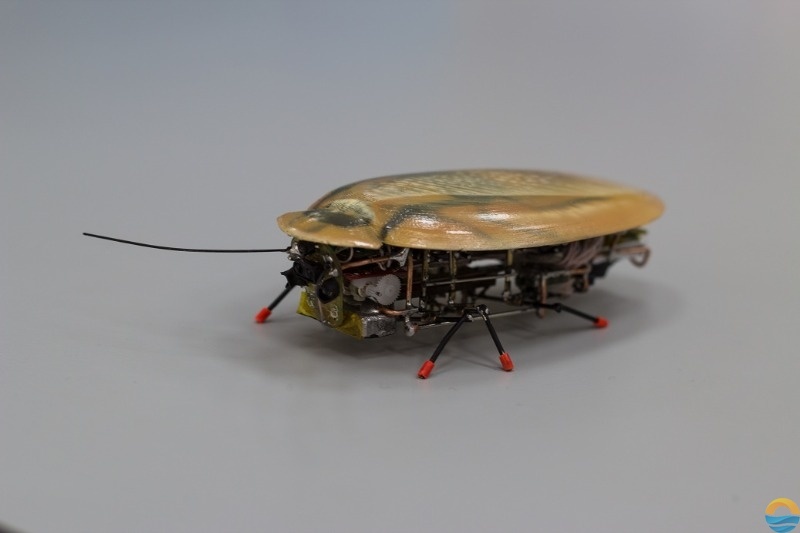 It is noted that among them will be the platform and terrain of Mars-800, which is an autonomous conveyor. This development has been created in order to accompany their own infantry, and Transportation. With the help of the installed sensors, cameras and radar platform can develop and move the route where there are no dedicated roads. Also in the center will be able to look at controlled remotely robotic system "kick." 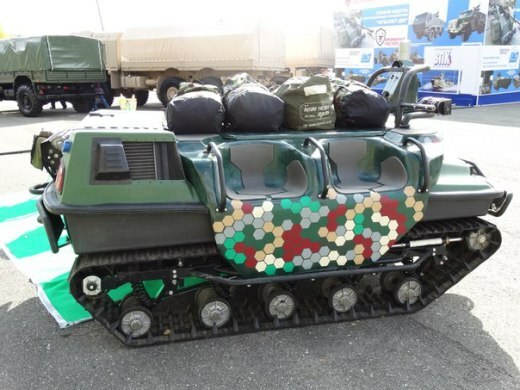 The machine is designed for a variety of purposes, for the functioning of the Land Forces and specialized units. 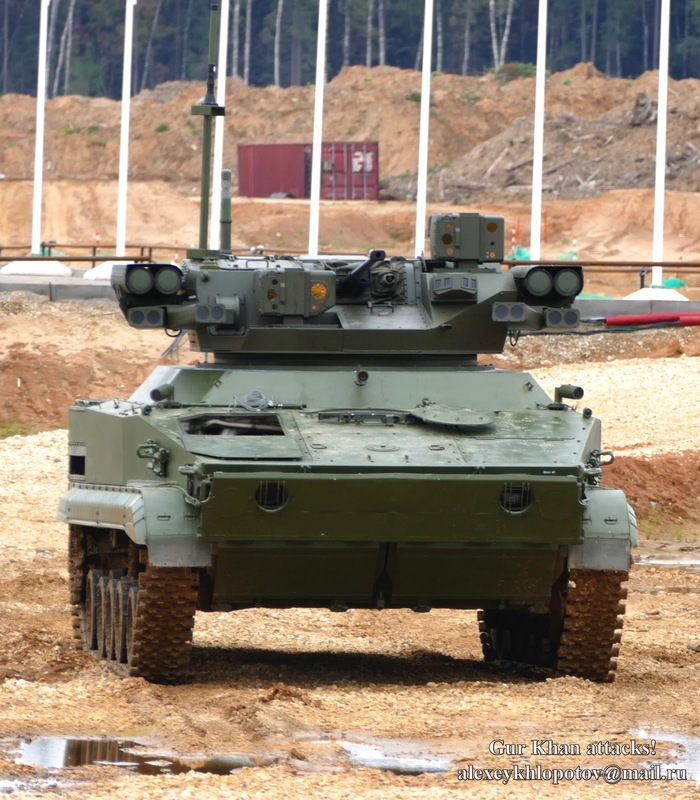 "Strike" consists of a transportable robot fire support, mounted on the chassis of the BMP-3 reconnaissance drone helicopter type and point the remote control directly on the basis of "Ural-4320". 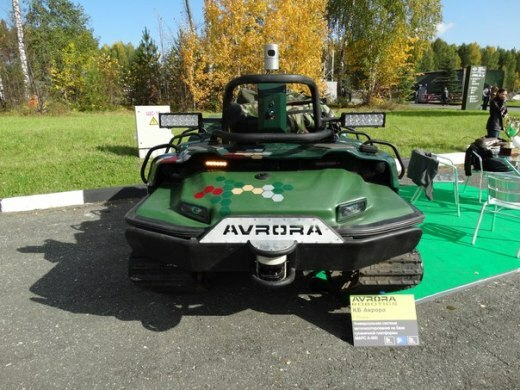 Of all the passenger cars represented by stands automated control system unmanned vehicle. 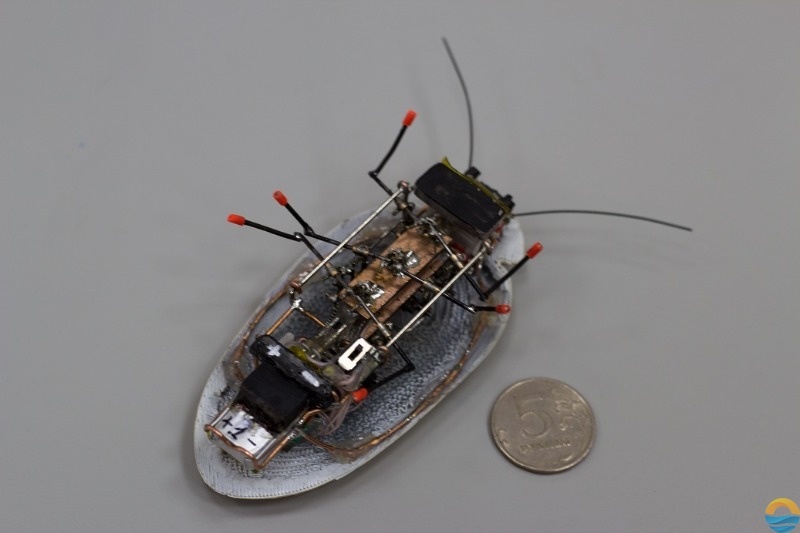 This new development may allow the leadership of the items of the base chassis and ground-based robotic systems. Why is the robot a freaking Abrams? Werewolf wrote: Why is the robot a freaking Abrams? Even better question, is it a Autobot or a Decepticon? I do not not how about you.... but i see a lot of ISIS killers here.